“Because I am lost,” she whispered onto the earth. “And I do not know the way. Heir of Fire (Throne of Glass #3) by Sarah J. Maas. Admittedly, when I reread the first two books of the series I enjoyed them more than I had during the first read through. However, this one is dragging just as much this reading as it did the first time. I know, I know, they have to break Celaena before she can become Aelin but it is so, well, dull. The Queen of Ieflaria (Tales of Inthya #1) by Effie Calvin. I initially bought this book because the author made a witty comment about its gayness on Twitter. How could I resist? I just finished read the book this evening and it was quite good, a solid 3.5/5. It moved along a little more quickly than I would have liked and I wish there wad been more development in the LGBT relationship but overall it was a good story with vivid characters. The Enchanted Sonata by Heather Dixon Wallwork. Over the weekend I was given an eARC of this book and I am exctied about reading it. From the sounds of it, it is a retelling of The Nutcracker which is, obviously, perfect for this time of year. I just downloaded it and hopefully will get to start on it soon. 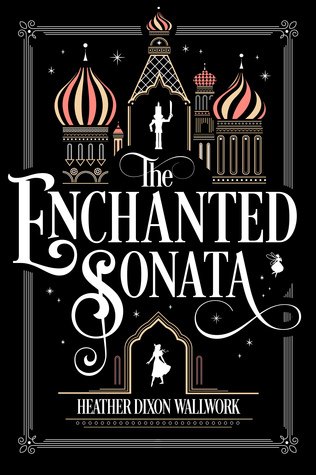 I hadn’t heard of The Enchanted Sonata but I’m pretty sure I now NEED to get it. That cover is just gorgeous and love the idea of a Nutcracker inspired story. I know! The cover drew me in first but the synopsis hooked me. It is up on Netgalley right now! Thanks. 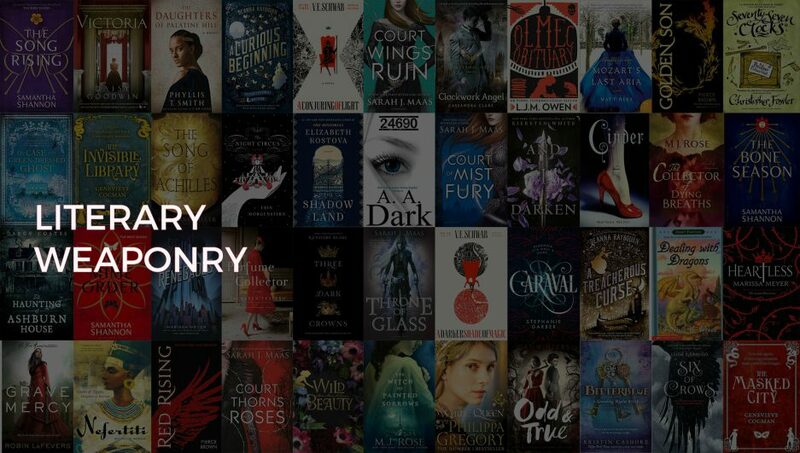 I’ve just been off searching and looks like it’s US NetGalley rather than UK. Can still request but don’t tend to get much from there. Will keep fingers crossed though. Enjoy Heir of Fire Amanda! It is my favorite of the series.